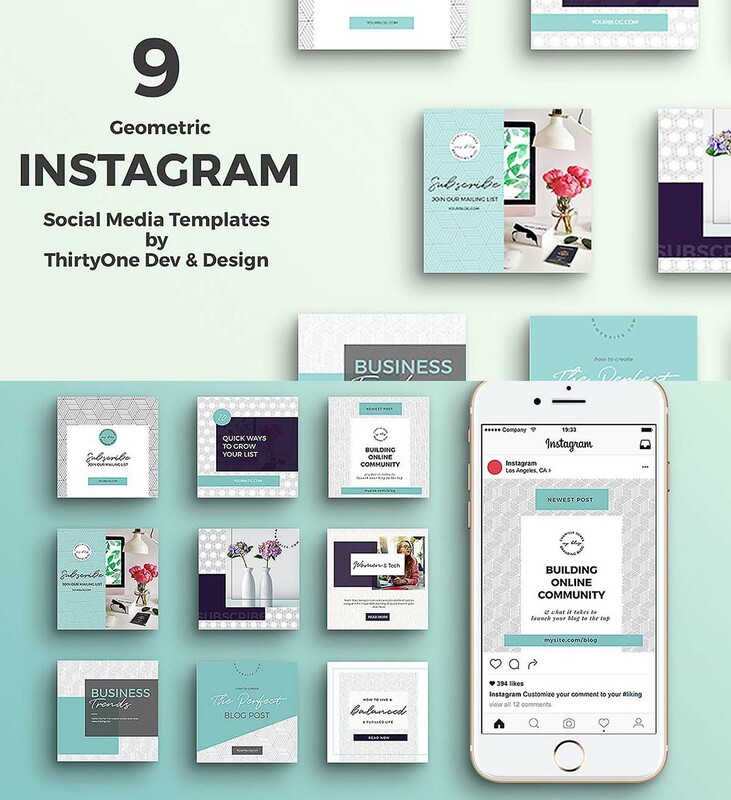 Set of 9 Photoshop templates for brand building shareable social media graphics. Save time and create consistent social media graphics with these templates. Create more engagement and grow your business with less time. You can use your brand’s colors and fonts to make them uniquely yours. The templates comes as shown and if fully customizable. Tags: blogging, branding, feminine, instagram, instagtam template, social media.